Are you ready to get the healthy, beautiful smile you’ve always dreamed of? At Choice One Dental Care of Columbus, we’re here to help our patients with all of their dental needs from cosmetic treatments to general dentistry and emergency visits. Give us a call today to discover the Choice One Dental Care of Columbus difference. At Choice One Dental Care of Columbus, our focus is on giving you a positive dental experience that thoroughly addresses all of your needs. The gentle touch of experienced Columbus dentist Dr. Terry Wilkey will put you at ease, even if you’ve felt nervous about dental care in the past. Our team listens carefully to your needs, making sure we understand how best to help you. 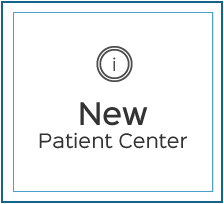 You won’t have to face long waiting times when you arrive. Instead, we stay on time and make sure that you’re seen promptly. 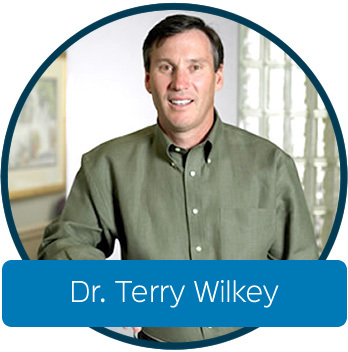 Dr. Wilkey is well-known and respected in the Columbus community. He’s approachable and offers you the benefit of over 30 years of experience. He can give you the smile you’ve always wanted, with numerous cosmetic options that we can tailor to you. 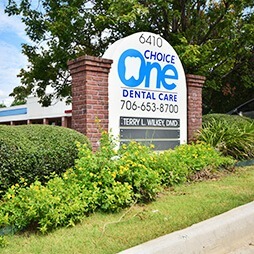 You can achieve long-lasting dental health with Dr. Wilkey’s extensive expertise. 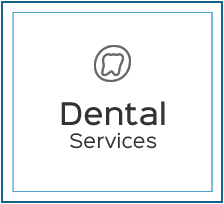 From restorative to cosmetic to emergency care, Choice One Dental Care of Columbus can help you with your dental needs. Get the high-quality dental care you deserve. 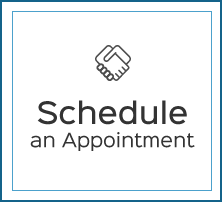 Schedule your time with our friendly team today! Insurance and CareCredit are accepted. Ask about our military discount and affordable in-house dental plans. 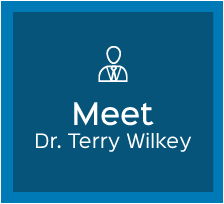 With a keen understanding that each patient is unique, Dr. Wilkey has the ability to craft custom treatments for each individual patient. No matter what type of dental experiences you’ve had in the past, you can rest easy knowing that Choice One Dental Care of Columbus will keep you smiling.